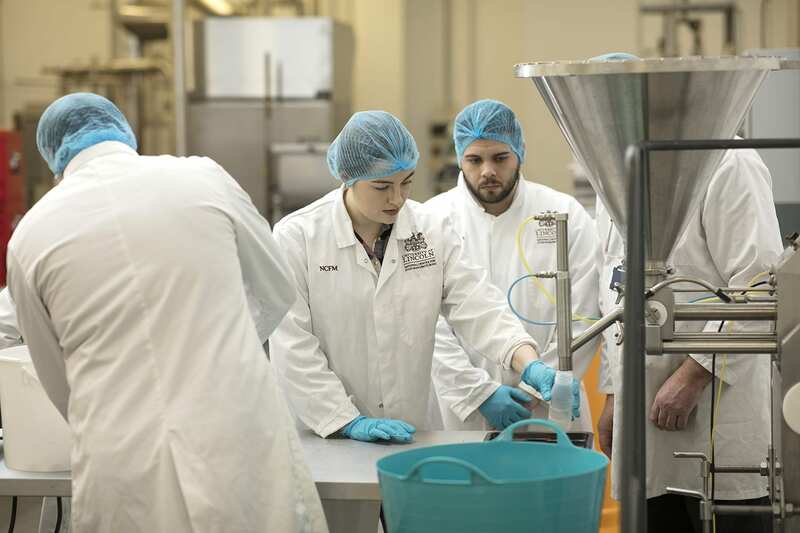 The University of Lincoln’s National Centre for Food Manufacturing (NCFM) are now recruiting for their Level 6 Degree Apprenticeship in Food Engineering for September 2018 with Level 5 Higher Apprenticeship, pending approval for January 2019. 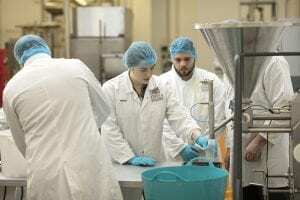 These new modes of study have been developed in collaboration with the University’s School of Engineering. The closing date for September 2018 intake is Friday 27th July 2018. Enquiring companies are urged to register their interest as soon as possible to ensure that digital systems are ready in time for September and that any students requiring functional skills are identified to NCFM as soon as possible. More information can be found here and Lecturer, Alex Borman, is contactable for any specific questions about delivery or the qualification therein.